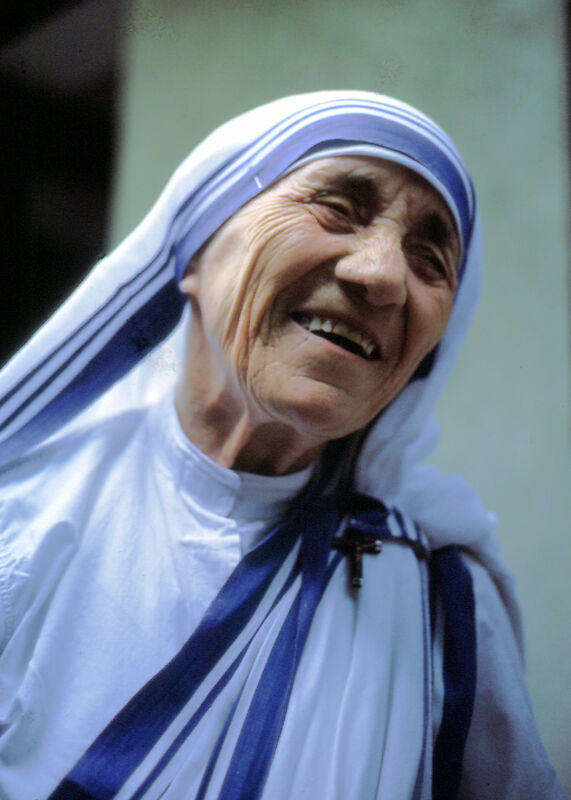 “These desires to satiate the longings of Our Lord for souls of the poor — for pure victims of his love — goes on increasing with every Mass and Holy Communion” (Blessed Mother Teresa of Calcutta). Reference: The material for this note comes from the books referenced in the note. John 4:10 refers to the living waters of baptism (the prelude to the gift of the Eucharist). See Ignatius Catholic Study Bible, page 168. Blessed Mother Teresa will be canonized on September 4, 2016 in Rome.